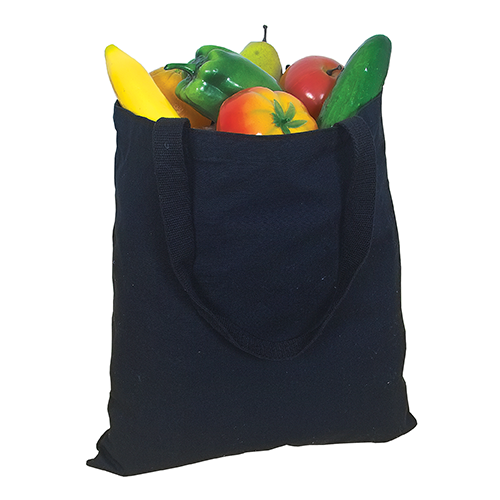 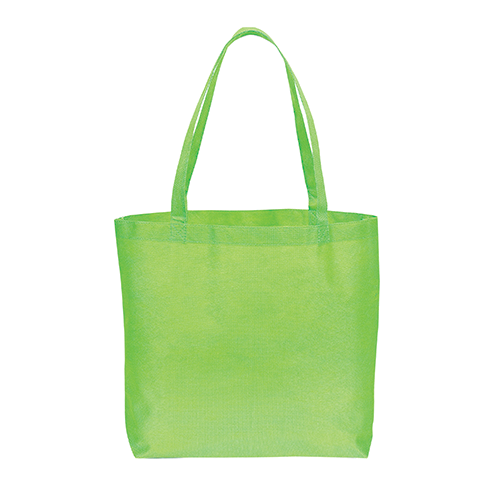 The D2950 Non Woven Tote is a popular eco-friendly alternative to plastic bags. 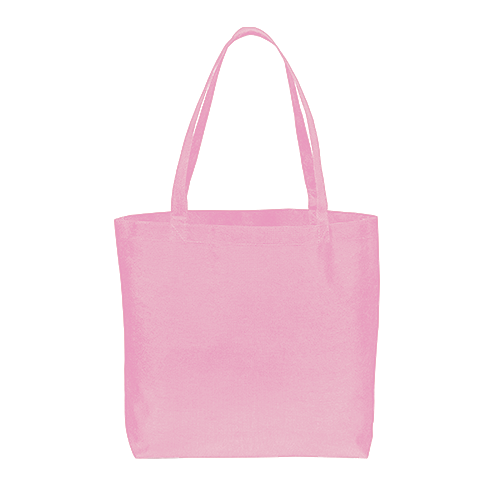 And its perfect for your custom designed print. 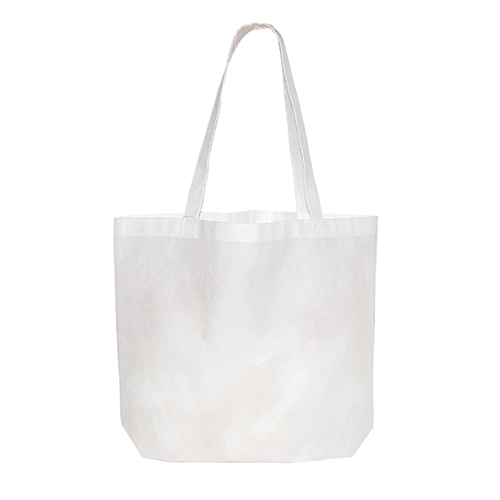 Made of Non Woven 90 Gram Polypropylene. 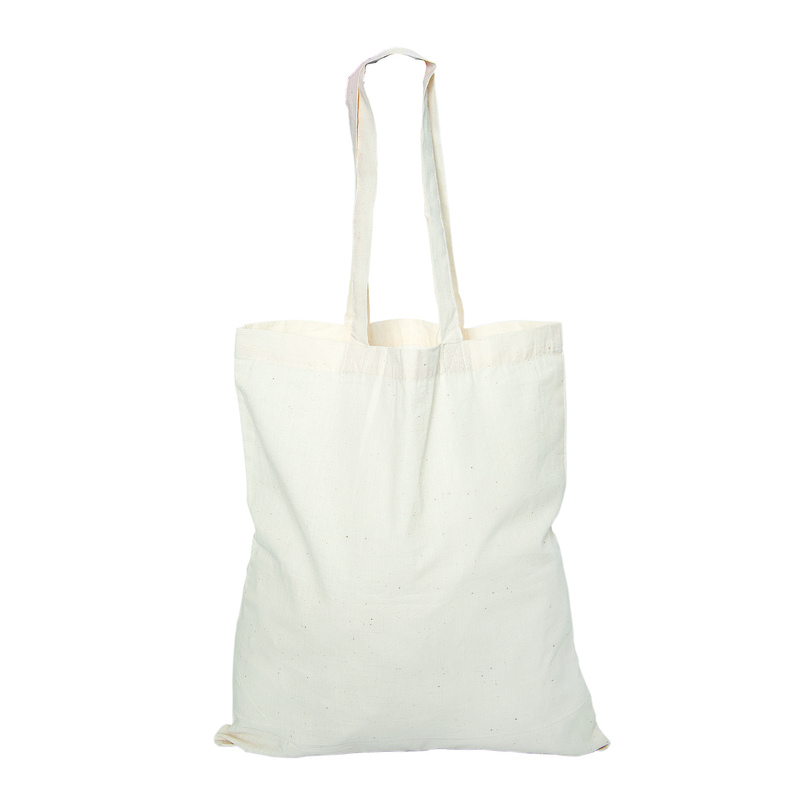 Measures 18” W x 14.5” H x 4” D. Cross-stitched self-material handles • Environmentally friendly. Various colours. 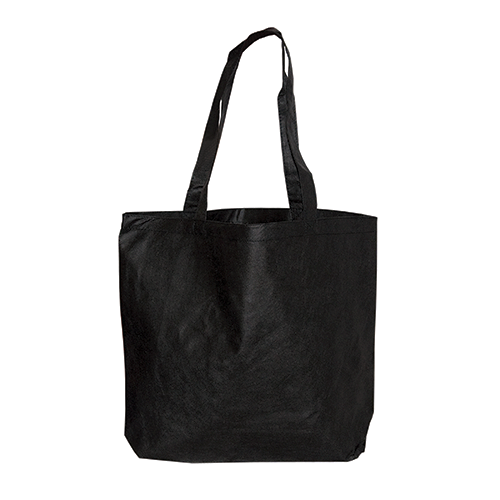 Minimum order of 25 totes. 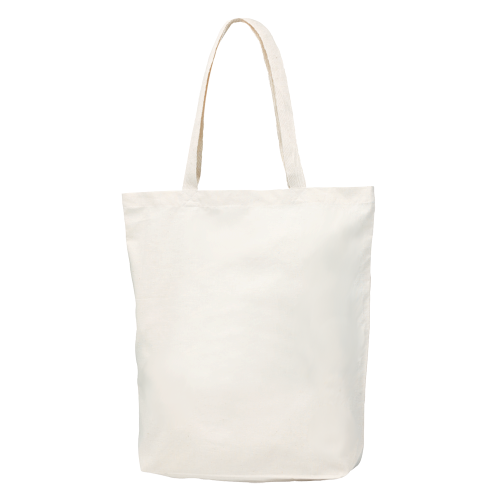 Recommended for 1 colour custom prints.